Gum diseases that affect the periodontal structures of your teeth -- that is, the gum tissue and bone that support your teeth -- are a common problem for many Canadians worldwide. Poor oral hygiene causes harmful bacteria and dental plaque to form between your teeth and gums and your gum tissues become inflamed and the underlying bone degenerates as a result. Preserving your gums and bones is especially important in the face of gum disease because they hold your teeth up, and prevent tooth loss from occurring. 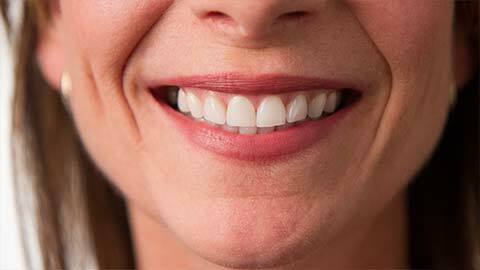 Dentists can treat gum disease regardless of their seriousness and severity. Non-invasive, non-surgical treatments such as scaling, root planing, and root surface debridement are among the many methods of removing dental plaque from your teeth, as well as preventing gingivitis from recurring, and stimulating the healing of gum tissue. If you suspect that you might have developing gingivitis, or if you’ve been diagnosed with gum disease, don’t hesitate to look for professional dental care and treatment.